Here's a video I shot a few years ago of the USN Blue Angels performing in Grand Junction, Colorado. I've been to a few airshows in my time, but I enjoyed this one more than most because of the setting. I had a great spot to set up; some of the security guys who were patrolling the safety zone helped me out. This is a public domain video I found about making sauerkraut. 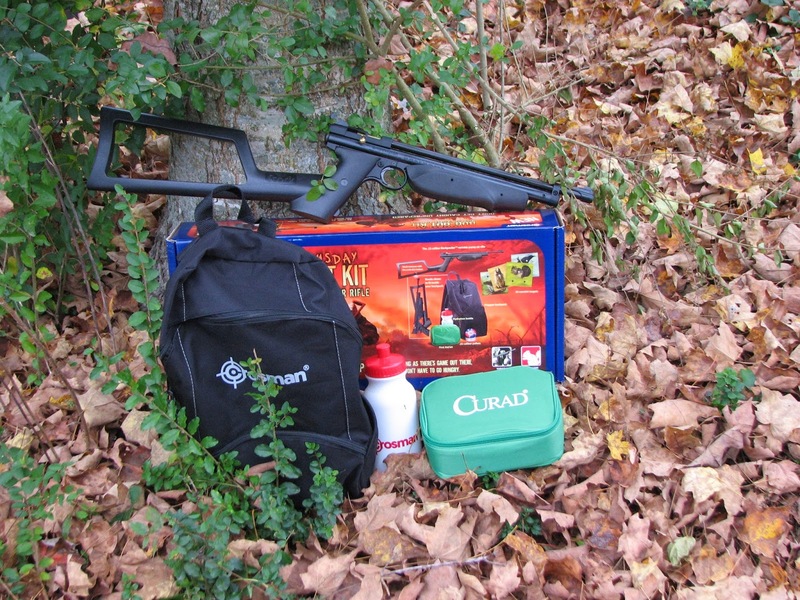 Awhile back I purchased this Crosman Doomsday Bugout Kit which includes a 2289G "Backpacker" .22 caliber multi-pump pellet pistol/ carbine as well as a small backpack, water bottle, rudimentary first aid kit, targets and a tin of 175 pellets. Lots of airgun snobs talked trash about it, but I love mine. It is a nearly perfect low-profile food gathering tool. For the money it can't be beat, and both Crosman and several aftermarket companies sells lots of parts to upgrade it is desired. 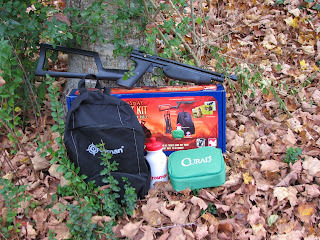 Unfortunately it's discontinued now, but you can put together basically the same thing from a Crosman 1322 pistol.